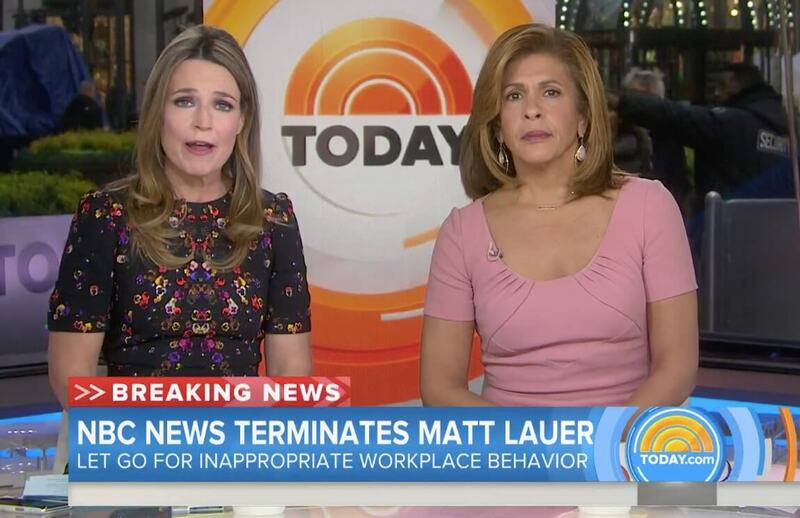 News of sexual misconduct allegations against Matt Lauer rocked the nation last month, as viewers and fellow TODAY Show hosts alike processed the accusations against their once well-respected colleague. 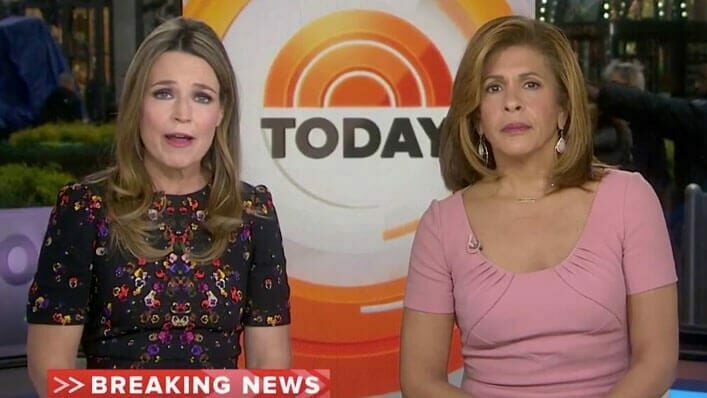 While Tuesday’s announcement of Hoda Kotb’s promotion to TODAY’s co-anchor has been met warmly with praise, the big news has certainly brought back some painful memories for Lauer’s former co-workers. Filling Lauer’s spot is filled with mix emotions for Kotb, who recently opened up about the events preceding the announcement of his termination in a PEOPLE exclusive. Kotb continued that she feels a “responsibility” to their “incredible staff” as the TODAY crew moves forward with adjusting to changes.